Several chill groups of hacky sackers and Frisbee throwers were harmed in the making of this CalSO luncheon. 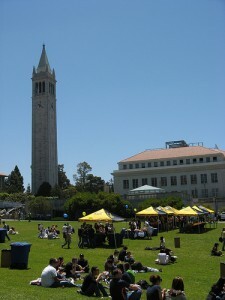 If you’ve ever stayed in Berkeley over the summer, you already know that these are the quiet months around campus that offer several distinct advantages. Sproul Plaza is not a total circus of bop-shoo-wop singers, well-dressed business students, religious group kumbayas and this guy. And not only are the lines much shorter at popular spots like Cafe Intermezzo and Thai Basil, but you also might even find an open table and dine in. Unfortunately, if you’re the type of person who would rather spend some of these lovely quiet months outdoors and on campus, we cannot help but think that sudden shouts of “Go Bears!” from a CalSO group are a bit annoying. Oh, CalSO Men in Black movie download . Such good times, right? You come to Berkeley. You feel cool. You stumble upon YoPo for the first time. You feel cool. You get lost trying to stumble upon a frat party. You feel slightly less cool. You meet some people you think you’re totally going to keep in touch with forever and ever. You later realize you were wrong, but at the time, you feel cool. 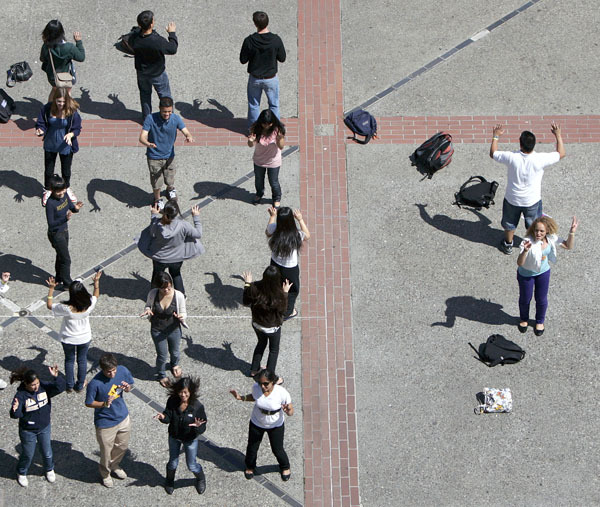 Counselors make you do the Time Warp on Lower Sproul Plaza. You are thoroughly convinced you’ll need it at every football game. Your counselors laugh and feel cool. You look like an idiot.